I remember the first time my cat was stung. He yelped, ran a few feet, and started licking his paw. It wasn’t clear what had happened until about fifteen minutes later, when I noticed that his fuzzy white paw looked a bit like a marshmallow that had puffed up in the microwave. 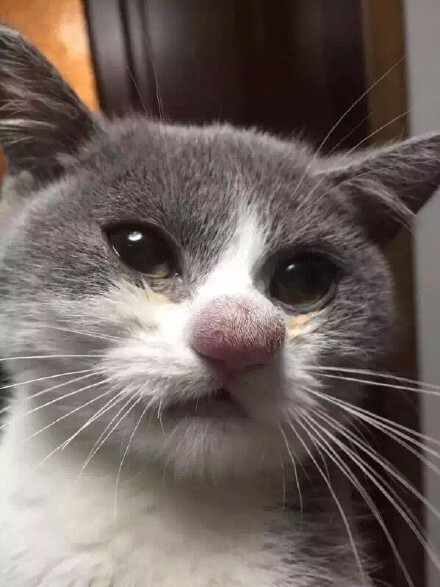 So your cat’s been stung by a bee. After being stung, normal symptoms are swelling in the area of the sting and some sensitivity in that area. 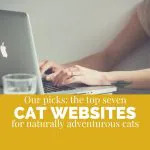 You’ll usually notice your cat frantically pawing at or licking the place where they were stung. Especially as the swelling advances, they may avoid walking on a stung paw. These signs of a serious allergic reaction typically appear 5-10 minutes after the sting. If you notice these symptoms, cut the adventure short and head to a veterinarian immediately. Anaphylactic shock is a serious situation that could lead to death. Move to a safe, quiet location. 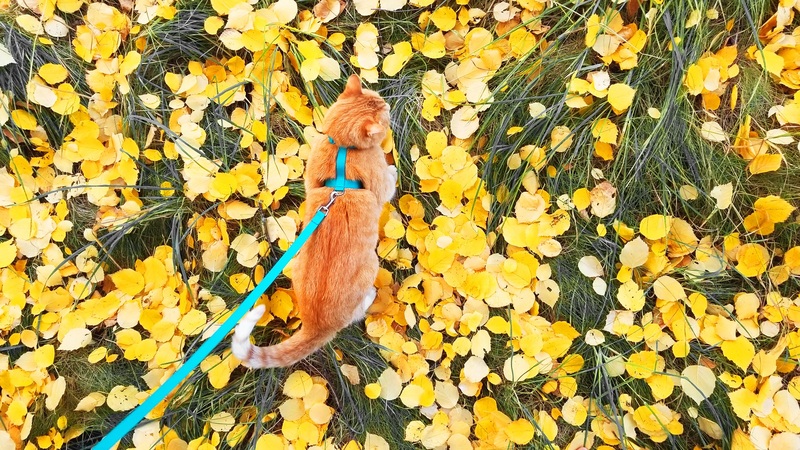 Whether you’re out camping or in your garden, it’s important to remove your cat from the area where they were stung. 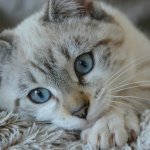 Most cats will jump away after the initial shock, but it’s important to ensure that you have a comfortable space where you can examine them without being disturbed. That means that if you’re camping, it’s a good idea to move your freshly-stung cat into your tent. And if you’re out on the trail with no shelter in sight, carry them away from any clusters of bees and into an area where you can comfortably sit down with your cat. If you have a backpack carrier, this is a good place for them to rest. When a bee stings your cat, they leave their stinger lodged in the skin. 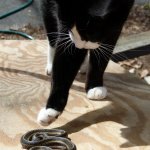 Venom can continue to spread for several minutes after lodging in your cat’s skin, so it’s a good idea to remove the stinger as soon as possible. It might be tricky to find the stinger under your cat’s fur. It will look like a tiny black splinter. If you’re able to identify it, use your fingernail or a credit card to scrape out the stinger. Pinching or squeezing the stinger area could force the stinger deeper or accelerate the spread of venom, so don’t use a tweezers to extract it. If you can’t find the stinger, it’s not a big deal. The venom will stop spreading after a few minutes. Note: In my experience, it’s often difficult to know for certain that your cat was stung by a bee, not a wasp. Wasps don’t leave a stinger behind at all. One way to reduce swelling is to apply a cold compress. Cool water from a tap, water bottle, or stream (only in a pinch) and a soaked towel or cloth works. If you access to ice, that’s even better. Pack a small amount of water and ice into a plastic bag and wrap with a cloth or towel, then gently apply to the stung area. 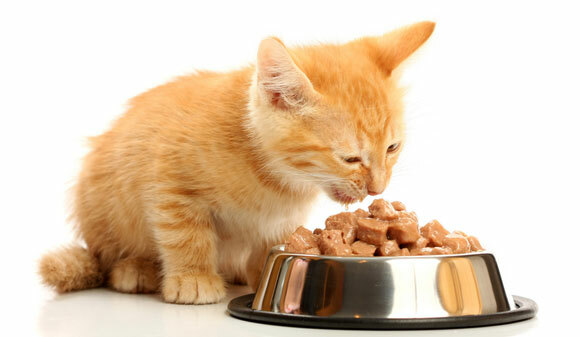 Don’t leave it on your cat for more than a few minutes at a time, and let your cat decide when they’ve had enough. Another method is by using Benadryl. 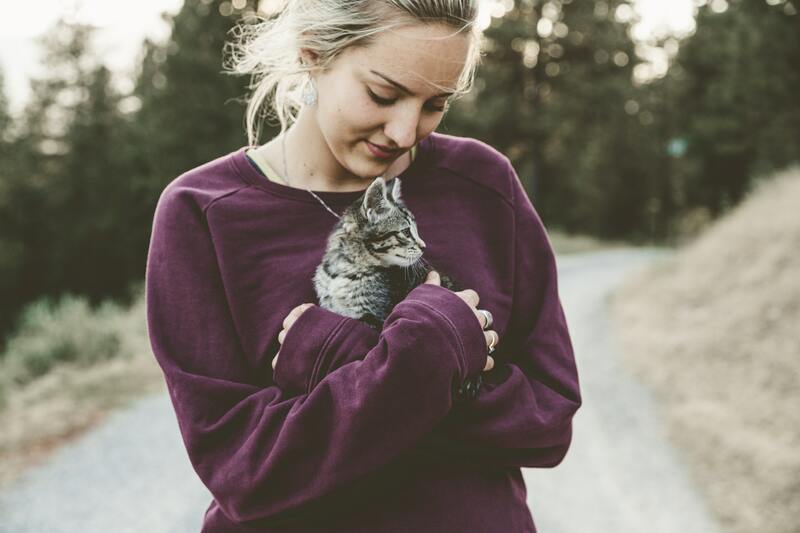 It’s safe for cats to take small doses of Benadryl, as long as the only ingredient is diphenhydramine, an antihistamine that can control the cat’s reaction to the venom. 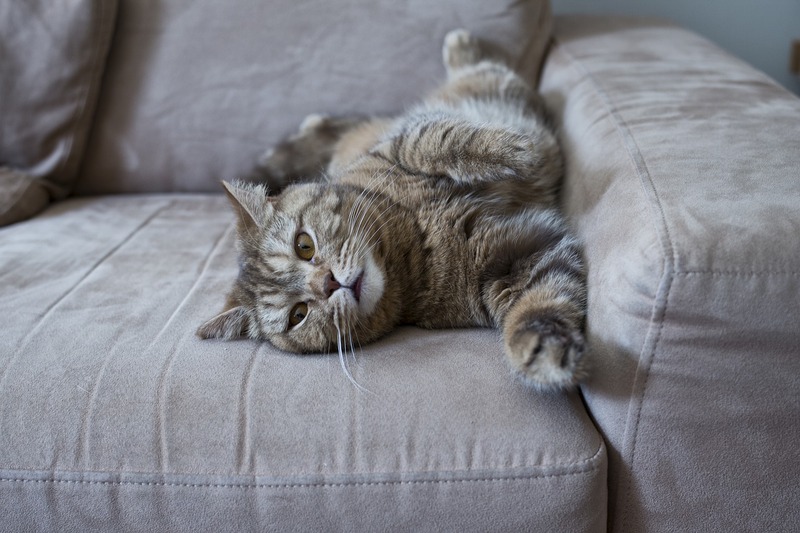 The recommended dosage of Benadryl for cats is about 1–2mg / 1lb of cat body weight. In other words, if your cat weighs 10 pounds, they can use between 10 and 20 milligrams of this antihistamine drug. To measure accurately, it’s best to give your cat the liquid form of this drug via syringe. 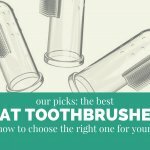 Using capsules may be more difficult. Half of a 25mg capsule tucked into an enticing treat can work, but it might be a little bit more tricky to administer. Apply a little baking soda. Because bee venom is acidic, you can neutralize it by applying alkaline baking soda to the area. I recommend blending a small amount of baking soda with water to make a thick paste and gently applying it to the affected area. Don’t apply it near your cat’s eyes. 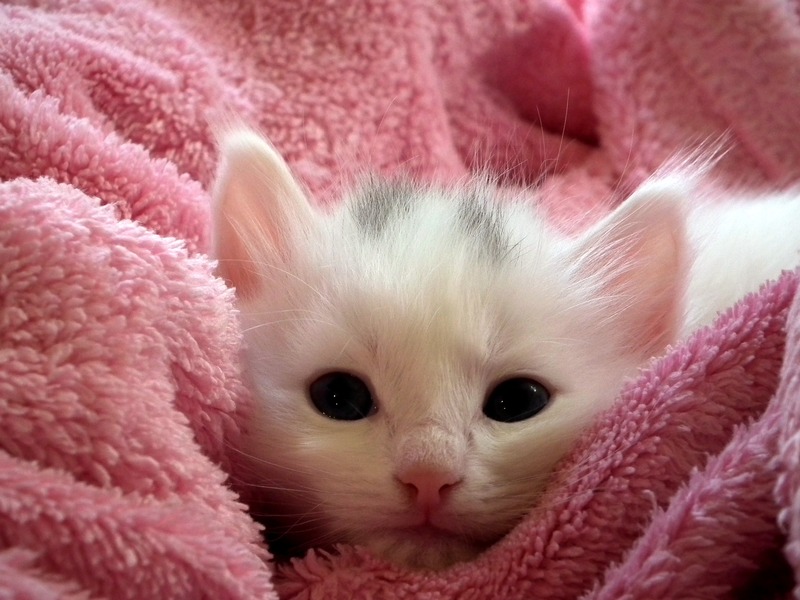 Baking soda is harmless in small quantities, so it’s okay if your cat licks a little bit of it. If you suspect that your cat’s been stung by a wasp instead, use the reverse approach: wasp venom is alkaline and is neutralized with a bit of vinegar. This tip comes last because let’s face it: when you’re out adventuring with your cat away from home, it’s unlikely that you’re carrying around a box of Arm & Hammer in your backpack. Continue to monitor your cat’s reaction, allow them to rest, and keep them away from any agitated bees that could make the situation worse. 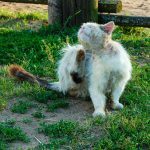 In general, bee stings are uncomfortable for cats, but don’t pose any long-term health threat – even when you’re out in the woods. 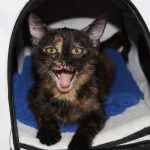 ← How Can You Tell if Your Cat is in Pain?